Google has been rather busy marketing their own hardware as of late and the #madebygoogle brand is becoming more and more visible in the consumer market. Since the launch of the latest Pixel phones, Pixelbook and all their other Googley products, the Google Store has separated itself from most of the third-party stuff that once resided there. Chromebooks have always had a dedicated site and allowing them to live in their own space kind of makes sense but that doesn’t mean that Google has turned their back in the pursuit of just their own hardware. Google has produced a number of videos touting the new Pixelbook that exist alongside quite a few Chrome OS how-to videos on the official Chrome YouTube channel. The videos are great and it warms my heart to see this much time and effort put into sharing Chromebooks with the masses. What’s even more interesting is the fact that the new videos are being hosted on the all-new Chromebook YouTube channel. 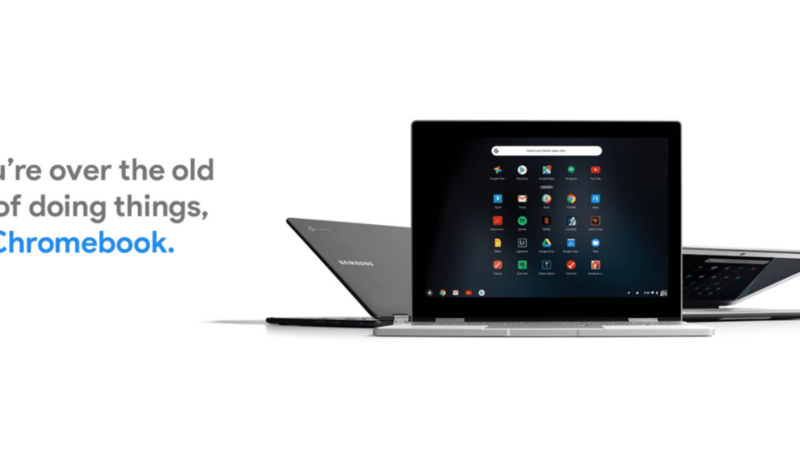 Focusing on all the things you can do with Chromebooks, the now two-week-old channel features devices like the latest Acer Chromebook 15, Pixelbook and the Samsung Chromebook Pro. There’s even this helpful video to help you “get to know your Chromebook” that highlights all the things you can do with the Google Play Store on Chrome OS. It’s so awesome to see Chrome OS coming into its own and the new YouTube channel is just another milestone for our favorite computing platform. Check out all the new Chromebook videos on YouTube and don’t forget to subscribe while you’re there.